If you have an asphalt shingle roof, think about replacement when it reaches its 25th birthday — that is, if you’ve been diligent enough with roof care. If it’s still in good condition after undergoing a thorough roof inspection, you might still get up to 10 years out of it before major leaks start developing. Your next roofing project could be the last one you’d ever have to tackle. Many modern shingles come with 50 years of non-prorated protection against manufacturing and material defects. Your roof’s replacement could grow old with you and shield your home from the elements for decades. Shingles buckle, curl and crack over time and many of them age unevenly for several reasons. Don’t panic when you see misshapen shingles for the first time. You can schedule roof repairs and patch for as long as the affected areas are small. But when most of your asphalt shingles are nowhere near how they originally looked, strongly consider replacing the entire roof. Apart from lending them some of their stunning character, granules protect your shingles from the effects of ultraviolet rays. Once the majority of these granules have fallen off, your roof’s structural integrity will deteriorate in a hurry. When your shingles begin to appear pale or completely bald, or if you find an unreasonable amount of granules in your gutters, talk to us about whether it’s time to replace the roof. Experienced roofing contractors would say a replacement project is more of a necessity than an option when your roof starts sagging. The issue may still be repairable if it’s localized, but there isn’t much hope when sagging has already progressed. It’s not only unsightly; it could be dangerous. If the sun penetrates your attic through your roof, it means water intrusion could potentially happen. 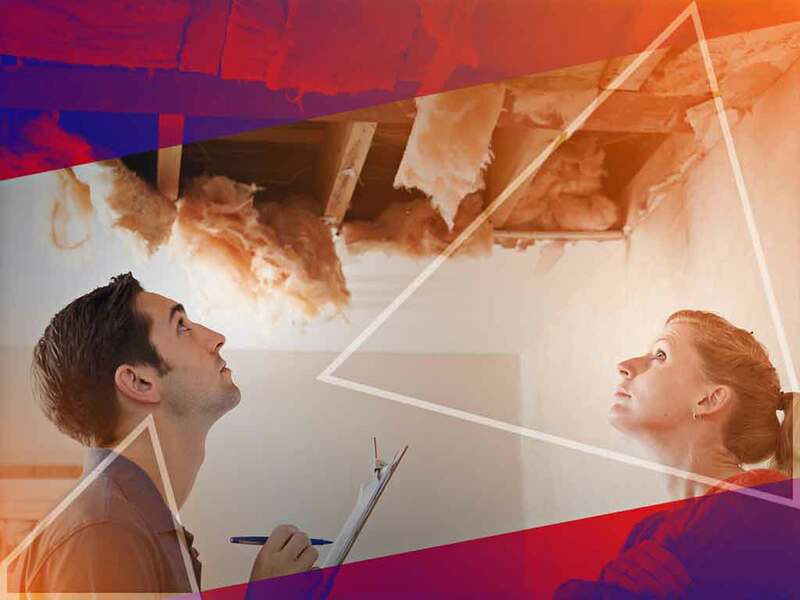 Schedule an inspection immediately to evaluate the extent of damage. Small holes and some big ones may be fixable, but it might be more cost-effective to get a new roof when age is a factor. CQ Construction and Roofing can help you check how much time your roof has left in its service life. Call us at (850) 634-4007 to talk about your roofing needs and get a free estimate in Crestview, FL.